Tradition and innovation are the core of the services we provide to customers and gardens all over the world. The Group owns one flagship brand, STIGA, and four renowned regional brands: Alpina, Mountfield, Atco and Castelgarden. A comprehensive range of products for any garden whatever the size. 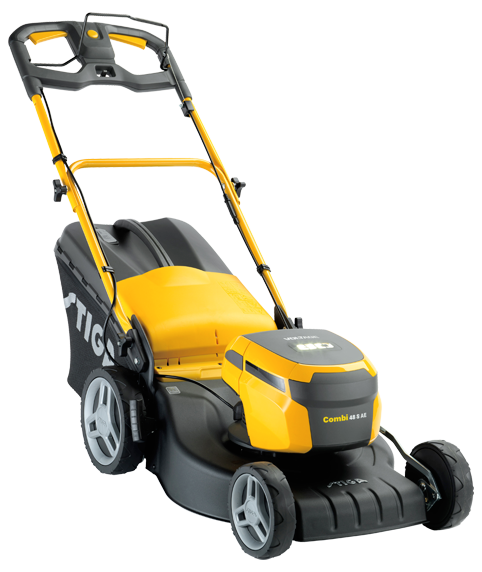 The STIGA Group is a leading designer and producer of lawnmowers, ride on mowers, hedge trimmers, chainsaws and a wide range of tools for our gardens. Attention to design and functionality, technological innovation, reliability and effectiveness in product development are also the result of a company tradition that inherits the best of the many cultures present within STIGA. The Group satisfies the needs of all kinds of customers and strives to exceed customer expectations through brands with a unique history and range of products. 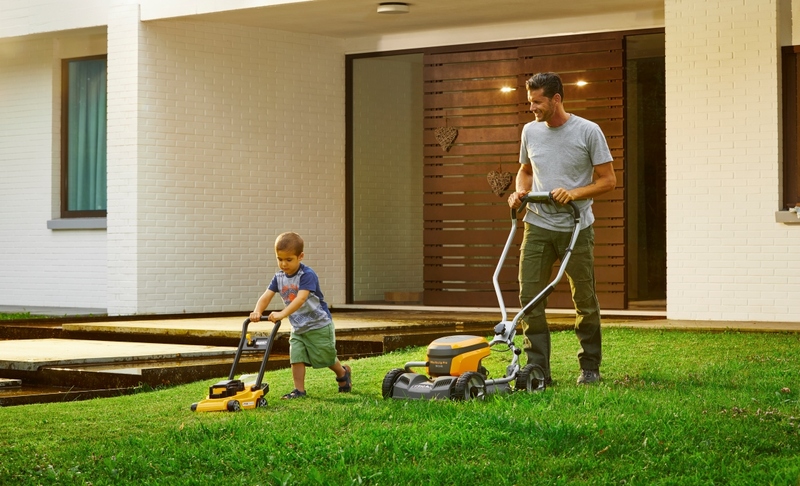 With powerful Li-Ion technology, STIGA battery-powered lawnmowers and gardening equipment are long lasting and just as efficient and powerful as petrol mowers. 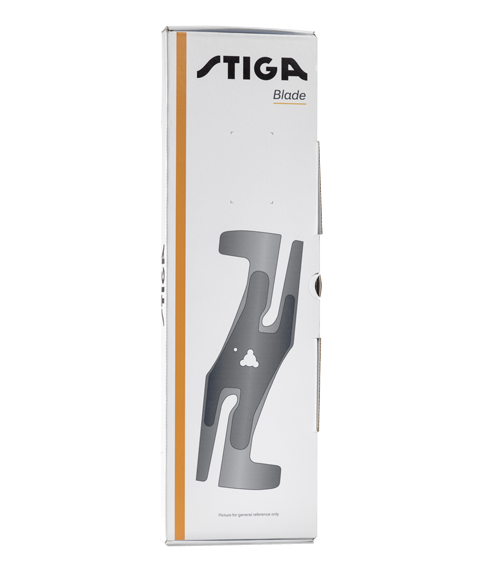 Whether there’s a small patio, a big mansion or anything in between – STIGA has got the tools to get the job done in the easiest way possible. 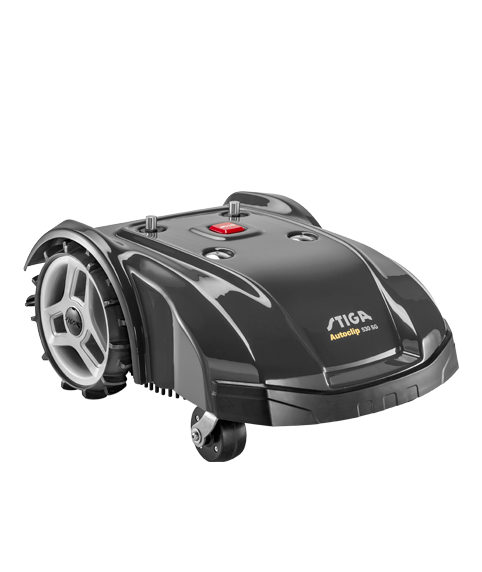 The STIGA Autoclip robot mowers combine real metal blades with the latest technology to provide superior cutting and optimal efficiency. 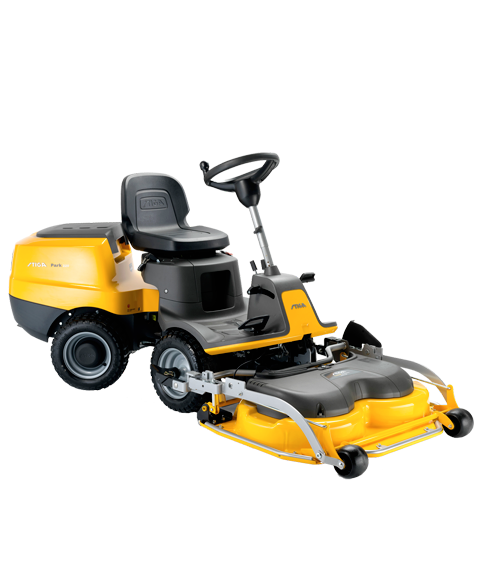 Designed according to the latest construction principles, STIGA lawn mowers are the most comprehensive range on the market, meeting all lawn care needs. 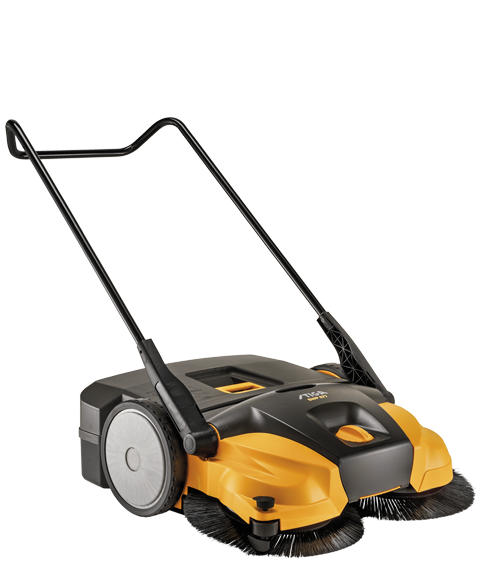 Manual, electric and petrol lawn mowers, comfortable, easy to use, robust and innovative with many models featuring the renowned STIGA mulching system. 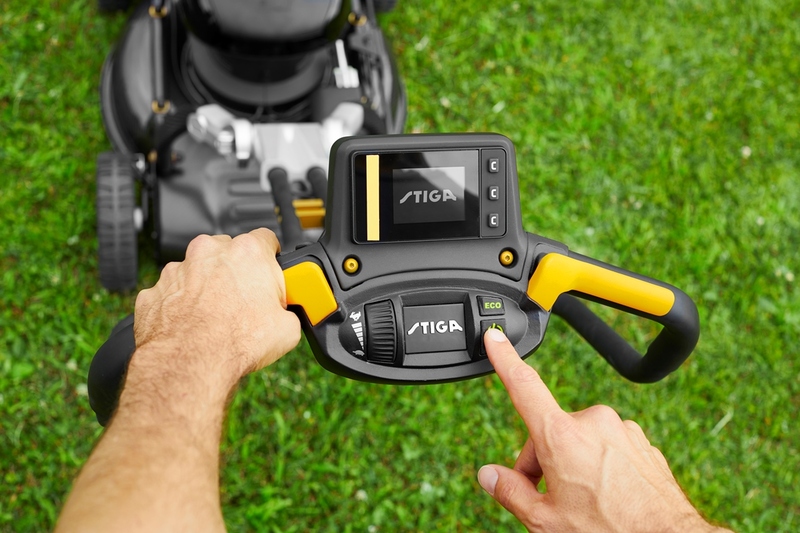 Powerful engines, advanced functions, ergonomics and high-quality construction to discover how easy, big lawn care can be with a STIGA lawn tractor. 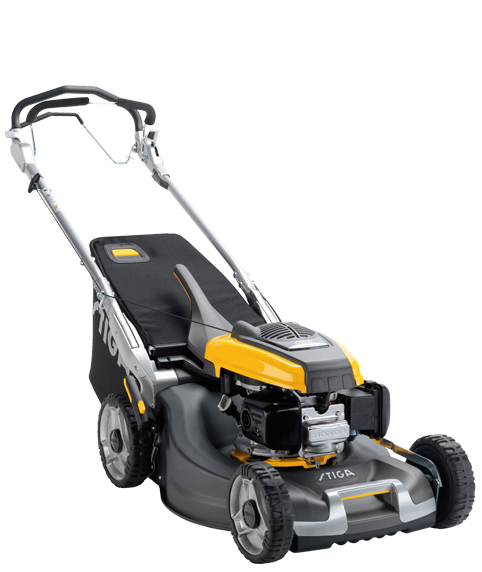 STIGA front-cut mowers offer cutting edge solutions for any large garden or estate, with innovative options the Park Range represents the ultimate choice in lawn and garden maintenance. 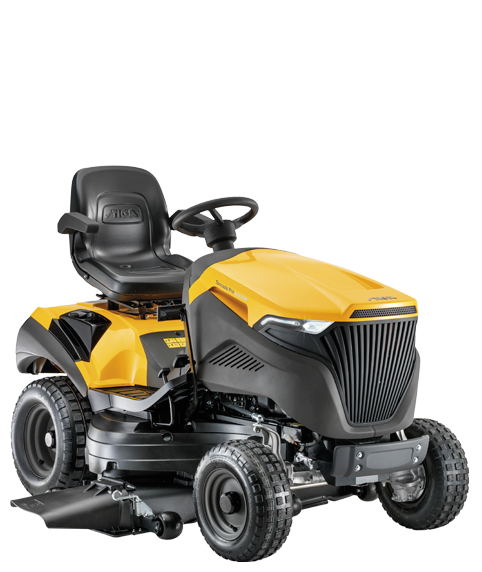 The unique 50:50 articulated (rear wheels exactly follow the front wheel tracks) steering makes these mowers agile and precise perfect for manoeuvring around more complex gardens; easy to steer around rocks, trees, flowerbeds and confined spaces. 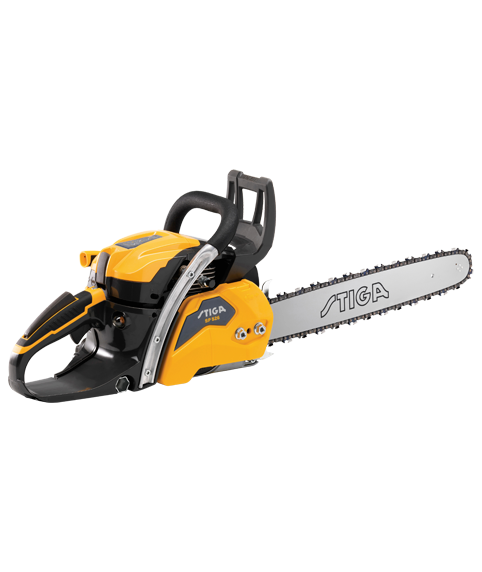 Engineered to take on the hardest tasks when maintaining your garden. Comfortable and adjustable working positions, smart and convenient technical features plus a range of power to get the job done. Outdoor areas of homes are made of both soft and hard surfaces. Cutting the lawn and trimming the hedge is a good part of the garden needed upkeep, but a garden consists also of pathways that need to be swept or cleared from snow and garden elements that need to be cleaned. From robot mower installation kits to maintenance tools, form oils and lubricants to safety clothing, STIGA accessories are developed alongside the equipment to ensure quality and safety. Strict tests and careful checks are carried out throughout the process. Innovation and design are the trademark of STIGA Group. Our philosophy is that every gardener and every garden should have the most suitable garden equipment for the job at hand. We search for the newest technology, design and power that will have the least impact on the environment. STIGA confirms its continuous investment in research & innovation – providing advanced best-in-class products that ensure all the benefits of a battery: environmentally friendly, clean and quiet alternatives to petrol machines, without compromising on performance.